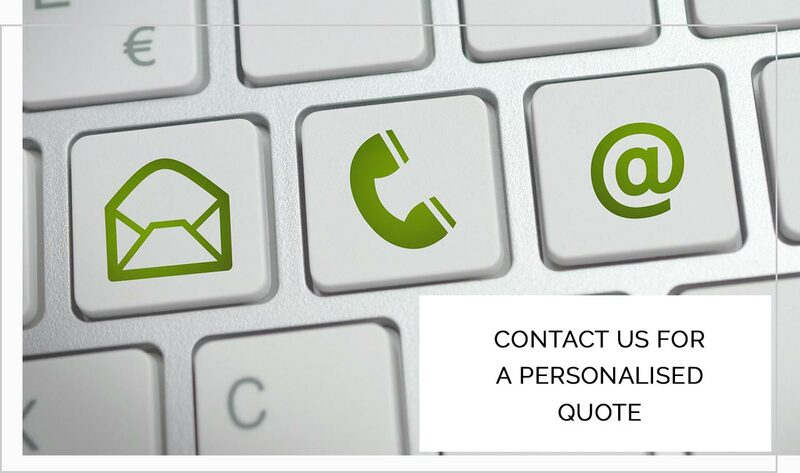 We offer high-quality services guaranteeing accuracy, precision, and professionalism. 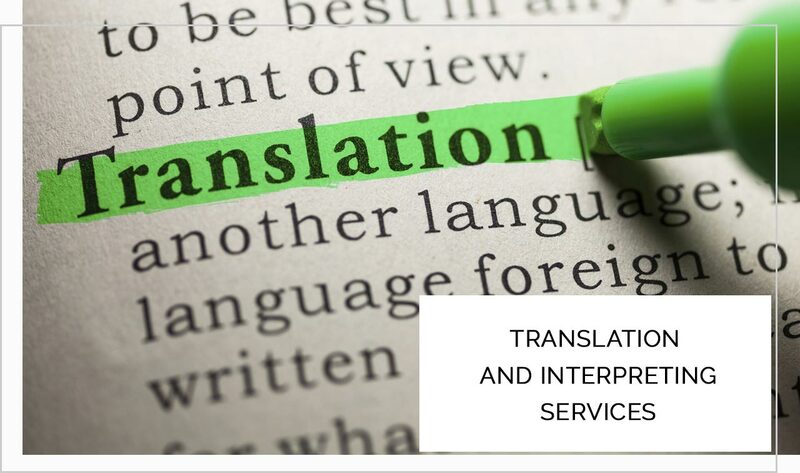 We immediately reply to your inquiry and promptly provide you with the requested language services within the agreed deadline. 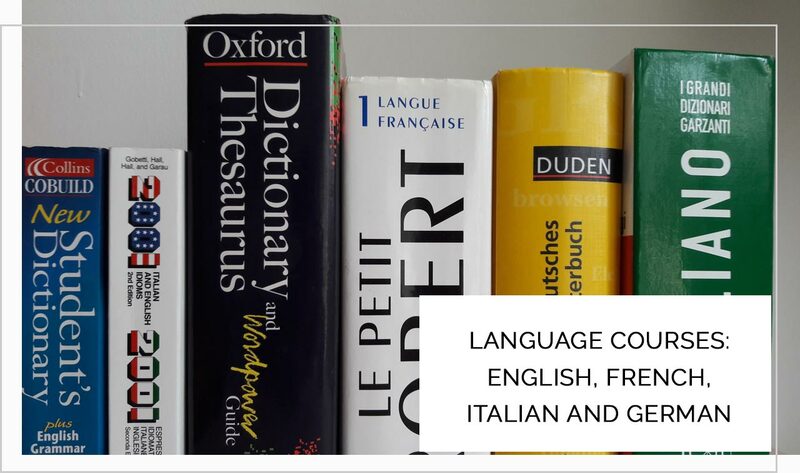 We provide translations to clients all over the world and offer the possibility to follow a language course – also online – at very competitive prices. 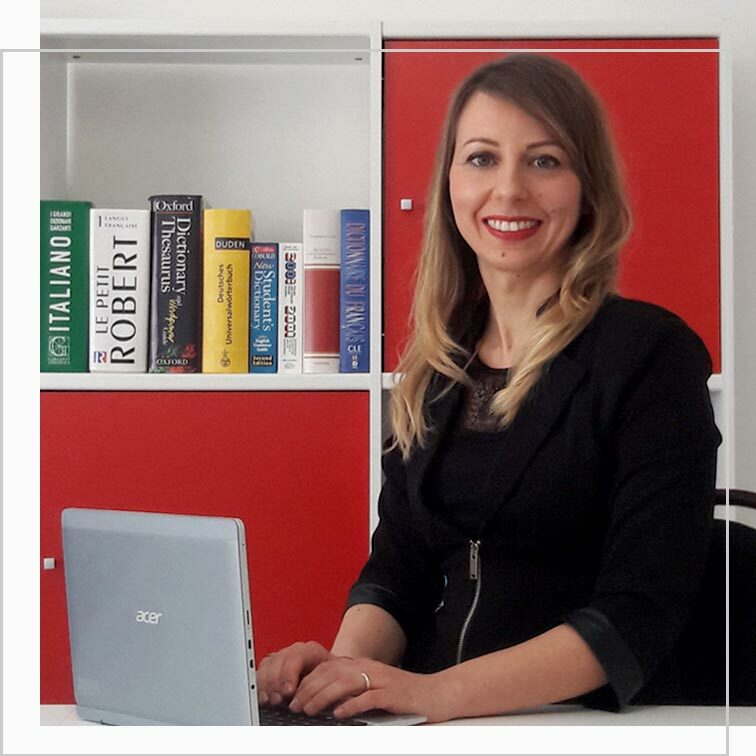 The owner of YM LANGUAGE SERVICES, Ylenia Marcucci Faure, graduated in Translation and Interpreting after having studied at the School for Interpreters and Translators in Forli (SSLMIT) - Bologna University (Italy). She also studied Conference Interpreting at the École de Traduction et d’Interprétation (ETI) of Geneva University (Switzerland). She lived abroad for more than ten years, working as a translator, interpreter, and language teacher.